Travelling across New Zealand’s phenomenal landscapes is an incredible experience, and meeting new like-minded friends along the way is even more so. 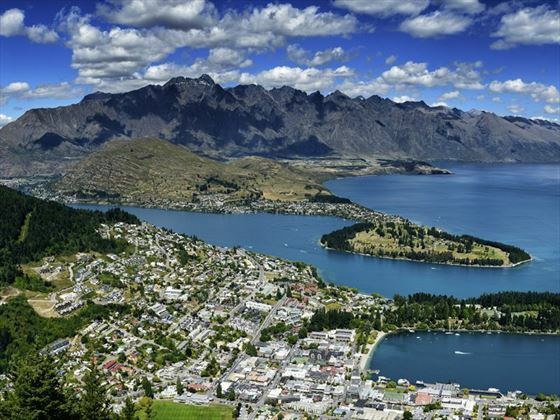 This fantastic 10-night escorted tour is a great way to meet new people and experience New Zealand’s charm together, giving you plenty of once-in-a-lifetime experiences as you travel from Wellington to Christchurch. 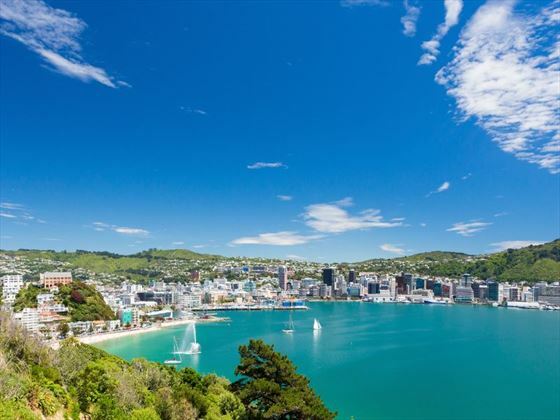 Starting on New Year’s Eve, you’ll bring in the new year with your fellow travellers in Wellington, before hopping on a luxury coach and embarking on a fun adventure together. Cruising through Milford Sound, tucking into a delicious high tea at Larnach Castle, journeying over massive viaducts on board a world-class train…these epic excursions will be sure to entice you (GPT). 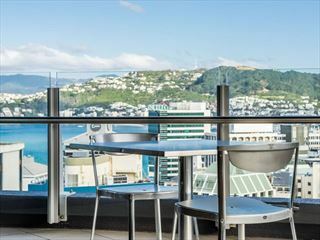 Arrive in Wellington and be transferred to your hotel. This evening you’ll meet your fellow travellers over a complimentary pre-dinner drink. The morning will begin with a visit to Te Papa – New Zealand’s National Museum – before embarking on a city tour of Wellington. The afternoon is free for you to enjoy, and then the evening will be spent bringing in the New Year with your fellow travellers. Relax with a bit of spare free time this morning. 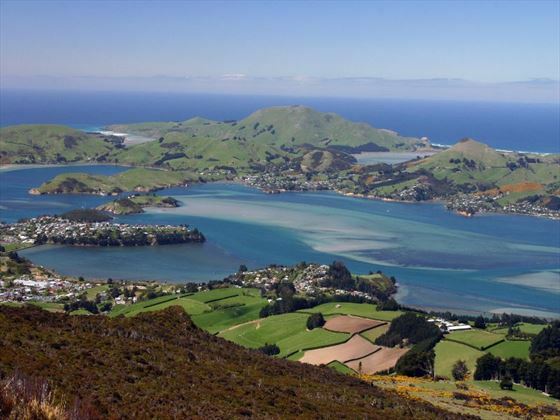 Then, in the afternoon, you will board the Interislander Ferry and marvel at the phenomenal views as you sail through the Marlborough Sounds to Picton, before travelling to Blenheim. 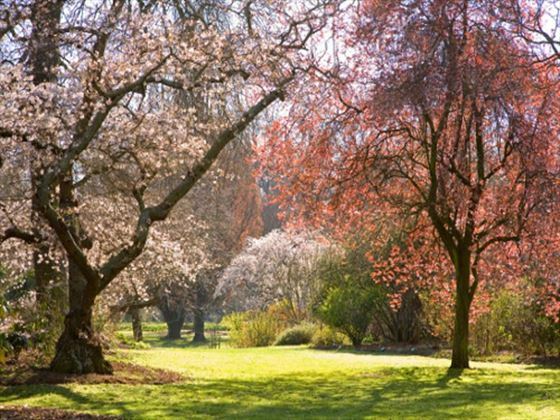 Today you will travel through the charming village of St Arnaud, as well as the alluring beech Maruia Forest and Lewis Pass. 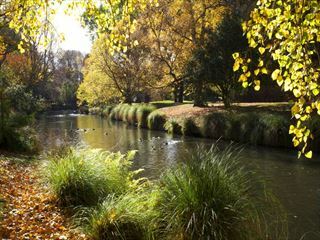 You’ll then travel south to Christchurch for a city tour. 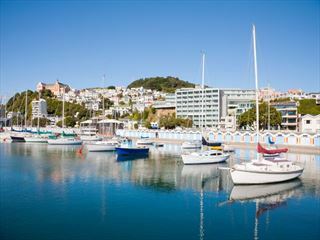 Once you’ve departed Christchurch you will travel south through Oamaru – a Victorian city famous for its limestone – and finally reach Dunedin for a city tour and free time to explore. Your morning will be spent visiting the fascinating Larnach Castle to hear scandalous stories about its history, before enjoying an Ultimate High Tea in the Grand Ballroom. Afterwards you’ll journey south through Balclutha and on to Te Anau. 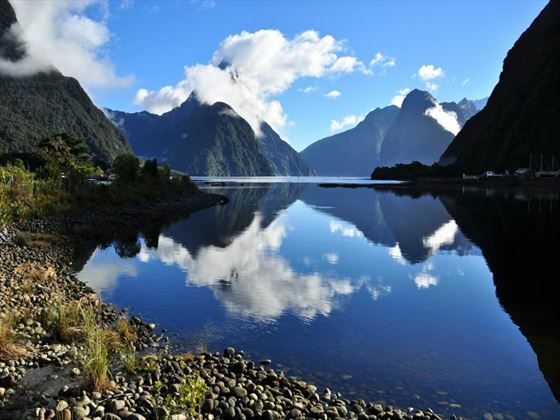 A cruise along the breath-taking Milford Sound is a wonderful way to start the day. 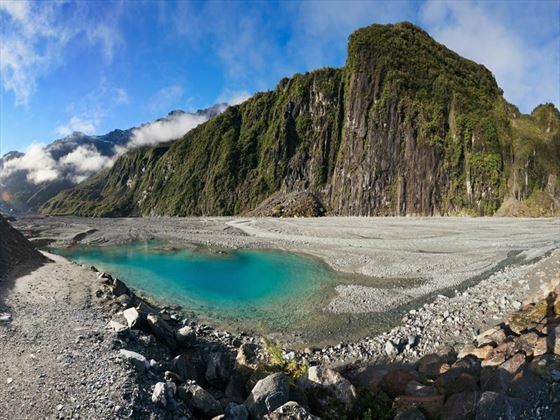 With views of Bowen Falls and Mitre Peak as your backdrop, this is definitely a unique picnic lunch. 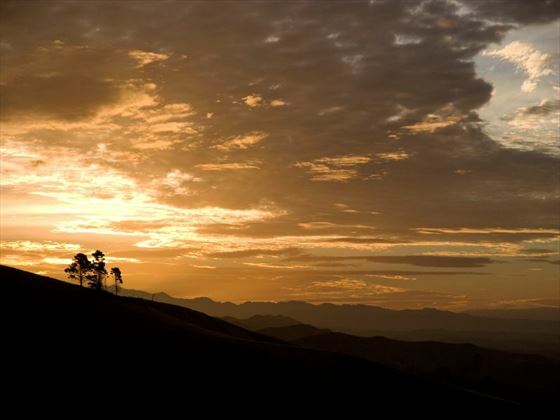 The evening in Queenstown will be free for you to enjoy at your own leisure. The daytime is free for you to explore as you please. In the evening, you will board the TSS Earnslaw for a leisurely cruise to Walter Peak Station, where you’ll be treated to a delicious first-class dinner in the Colonel’s Homstead. Begin your day with a trip to the Lakes District Museum in Arrowtown, before travelling via the Haast Pass to catch a glimpse of the stunning Southern Alps. Once you’ve arrived at Fox Glacier, you’ll have the chance to experience an optional scenic flight over the astonishing glaciers. Your morning will start with a trip to the Greenstone Factory in Hokitika. 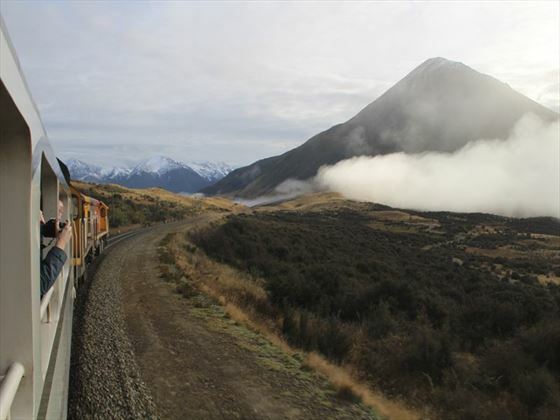 You’ll then travel to Arthur’s Pass to board one of the world’s best train journeys – the TranzAlpine. 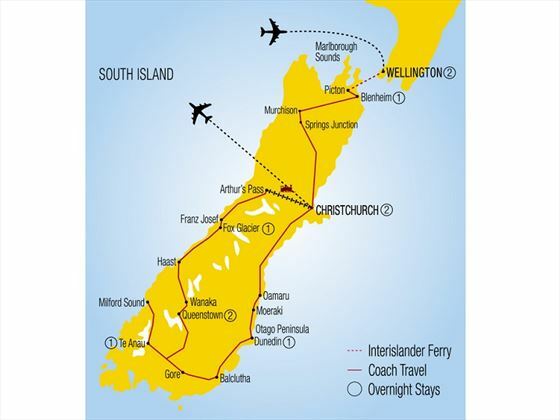 Gasp at the remarkable scenery as you whizz over magnificent viaducts and through tunnels all the way to Christchurch. The evening will be spent dining with your fellow travellers at the farewell dinner. Today marks the end of your tour. Say goodbye to your team and transfer to the airport for your onward flight.